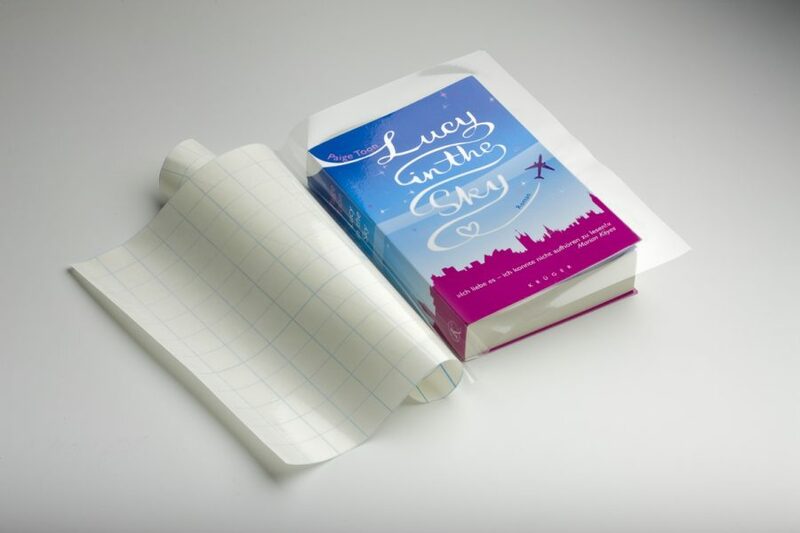 With high initial adhesion filmolux® libre can be used on almost all book covers. The narrow rolls are ideal as protection for labels, they can be cutted with our tape dispenser TA3 perfectly. Wider rolls filmolux® libre are suitable for working with the BLS-Classic and BLS-Professional.